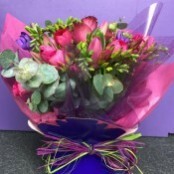 Blooming Girls is a well established independent florist situated in Earls Colne, Essex. The business is owned and run by Christabel Gray and Sally Frost both fully-trained and highly skilled florists. Our flowers are selected to ensure we only use the best product for you. 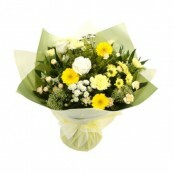 We specialise in bright beautiful arrangements that are stunning in presentation. We love to delight our customers with flowers! We also use the best of British seasonal flowers when available. We pride ourselves on sourcing the highest quality cut flowers from our trusted suppliers to ensure all our floral arrangements will last as long as possible and give our customers the greatest of pleasure. 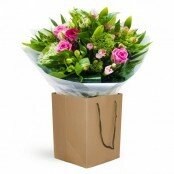 please call us if you are looking to send flowers to an outyling village including Earls Colne (where we are) CO6 area, Braintree, Marks Tey, Stanway, Wakes Colne, Halstead, Stisted, Gosfield we will deliver to North side and North West side of Colchester.